To be honest, I really don't know how to react to this. Why has Google bought BumpTop? What are they planning? Android? It would work well on a tablet / slate format. 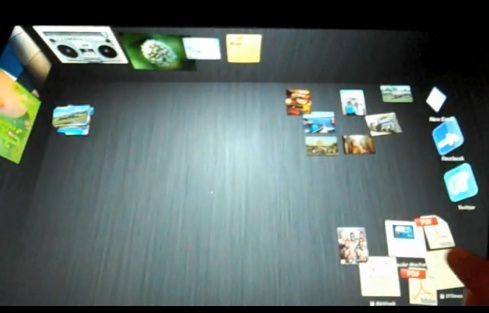 Google Acquires 3D Desktop Manager BumpTop: "